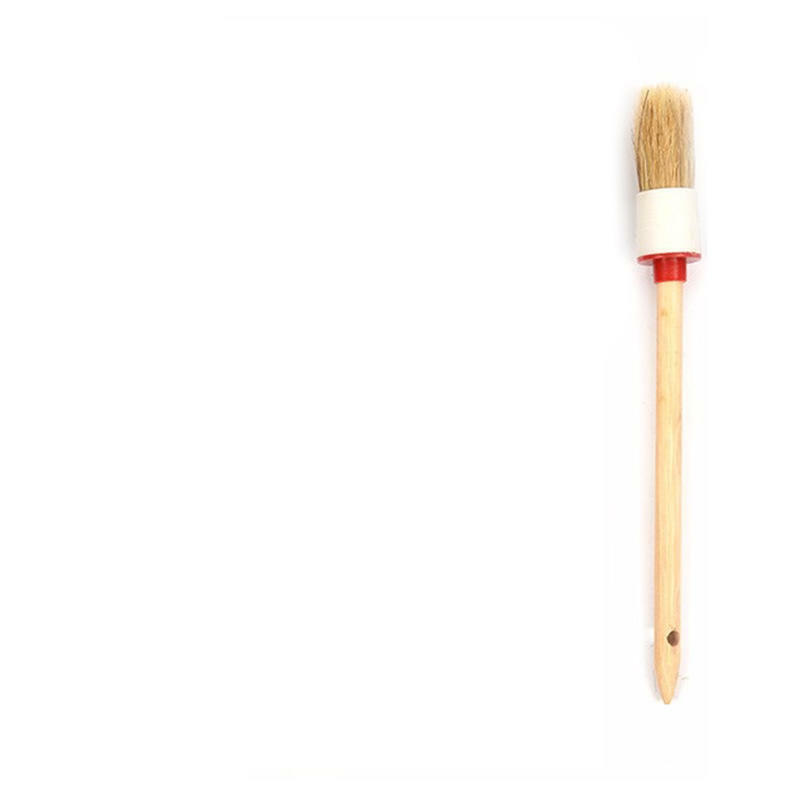 Our range of detailing brushes are the perfect tool for all your precision cleaning requirements, helping you to reach into any hard to access areas for a flawless finish. 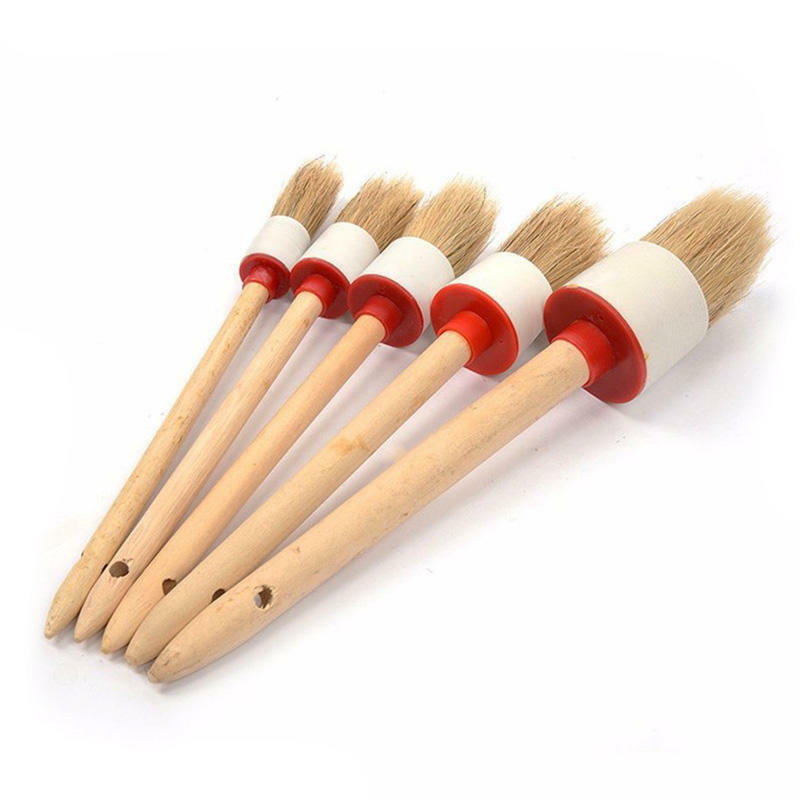 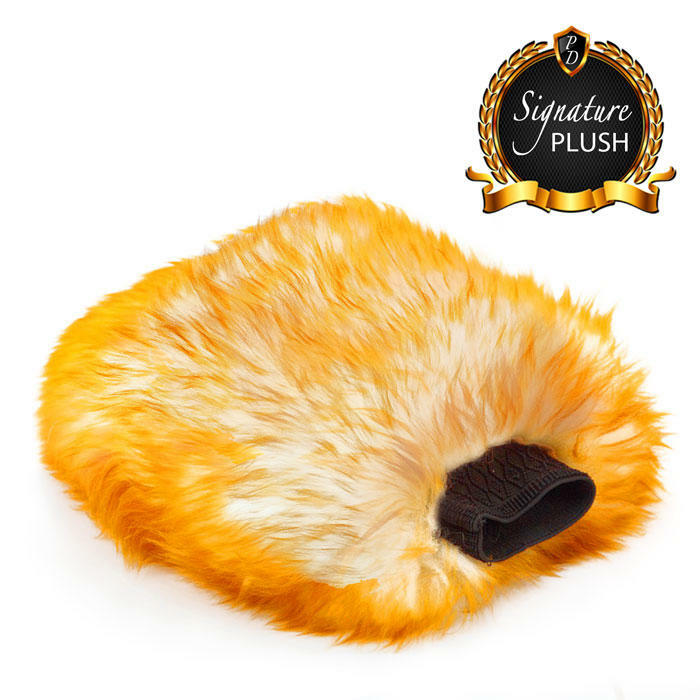 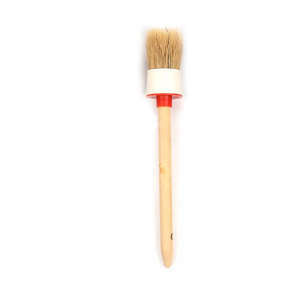 The brushes are crafted from soft natural bristles, developed for both interior and exterior use. 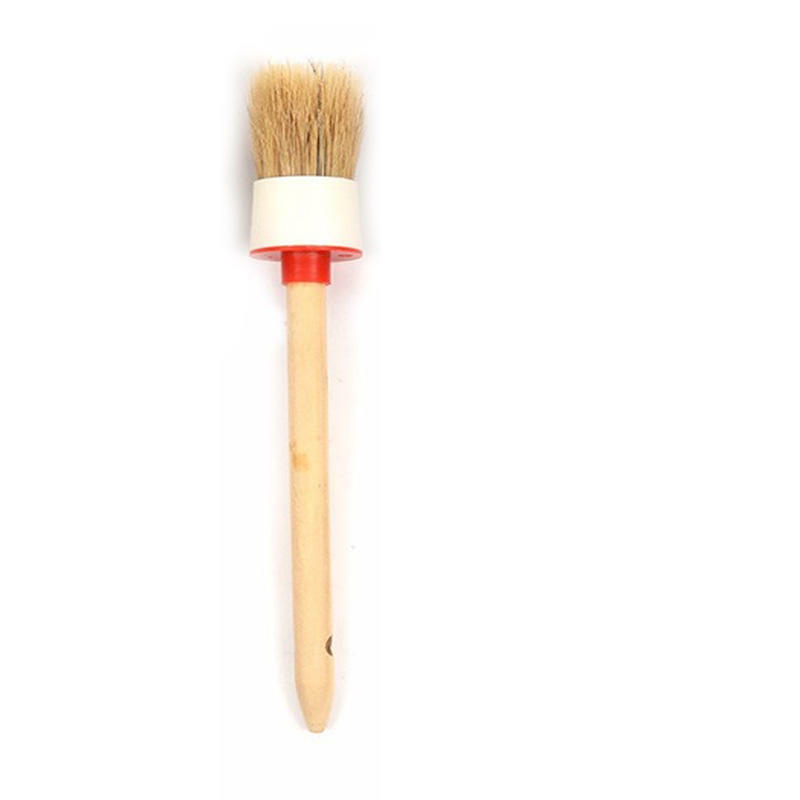 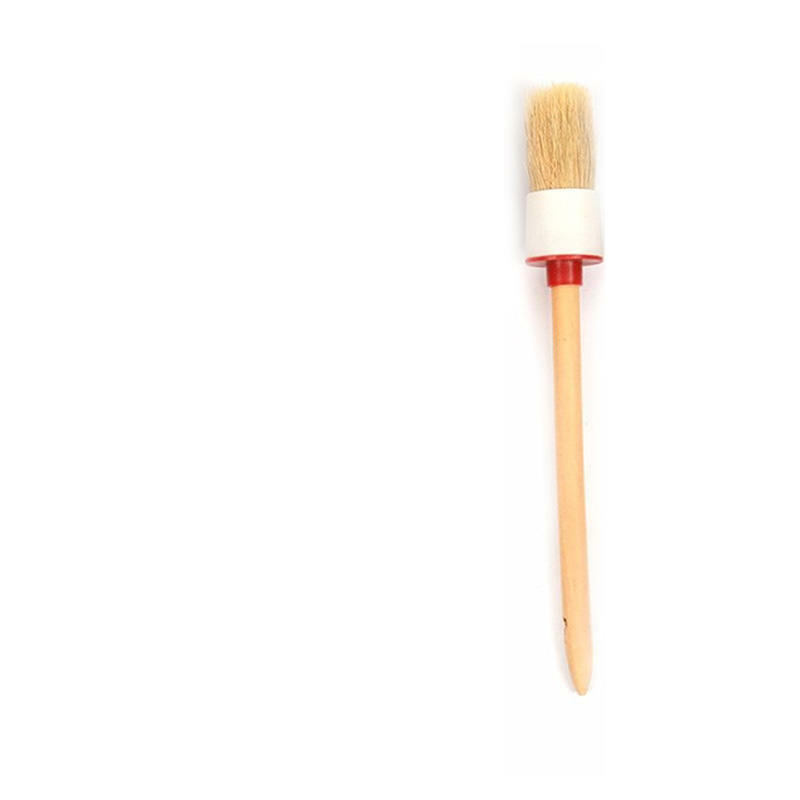 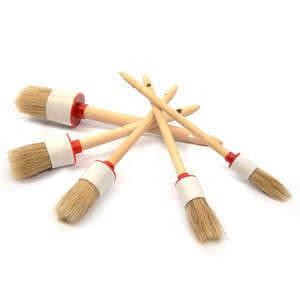 The handmade wooden handles and hard wearing plastic surround creates a durable non scratch detailing brush which is resistant against the harshest detailing chemicals. 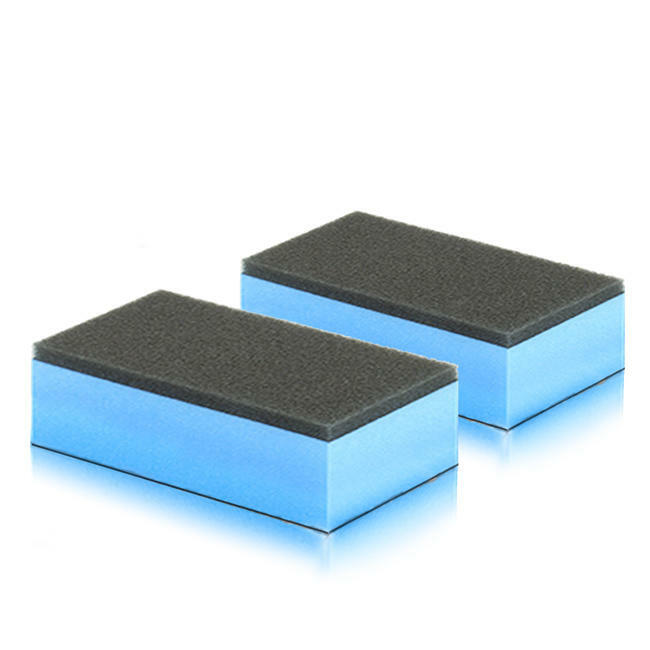 Our selection of detailing brushes allows you to select the perfect size for the job, whether thats cleaning alloy wheels, door shuts, around badges, grilles, dashboard vents, engines, trim and much more. 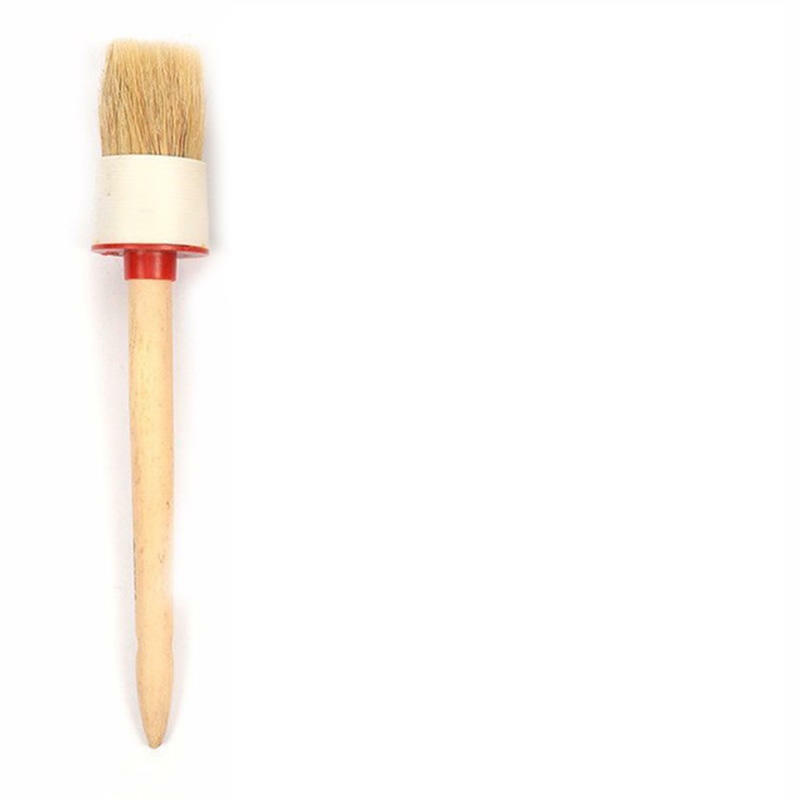 Our smaller brushes are designed for many of the hard to reach intricate areas , where as our large brushes are perfect for covering large surfaces quickly and effectively, for example alloy wheels and engines. The Flawless Detailing Brushes can be used for a variety of detailing tasks, such as reaching into hard to reach areas or cleaning wheels without having to physically touch the surface with your hand. Spray the product which you are wanting to apply to the surface and gently agitate the surface with the detailing brush. 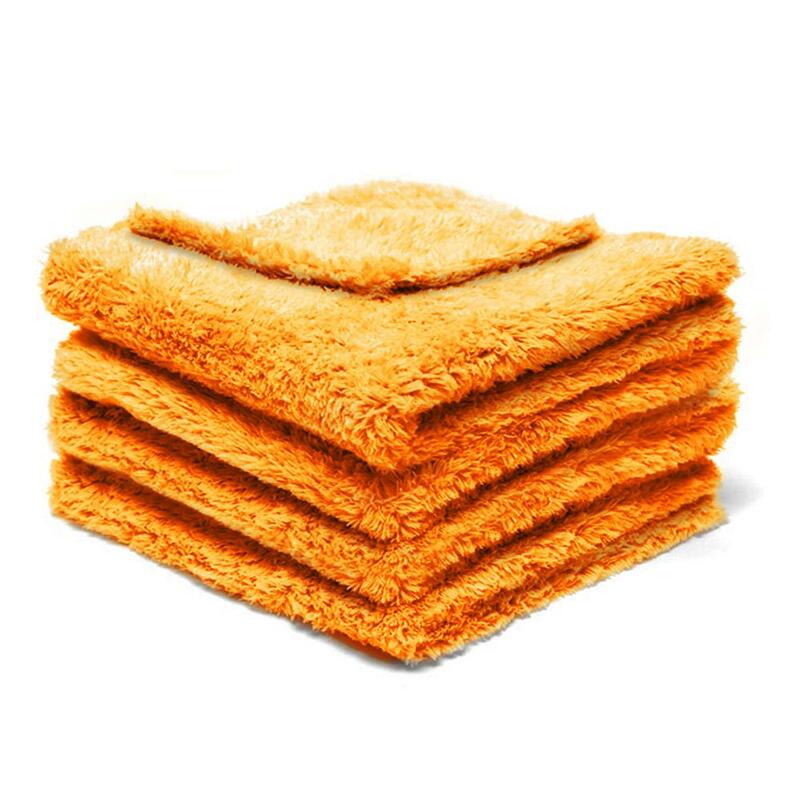 Finally, rinse thoroughly with water. 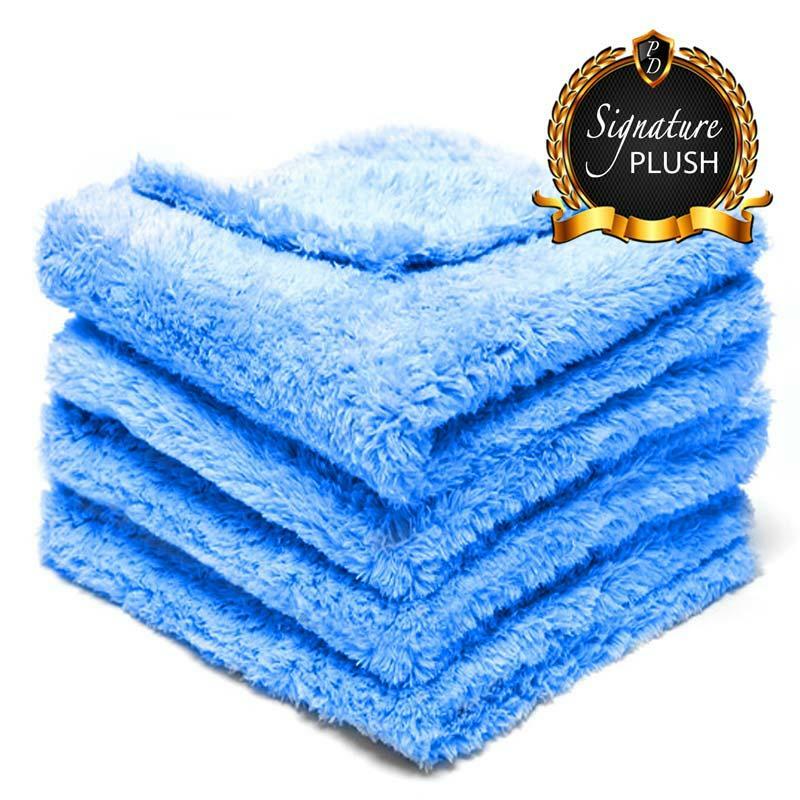 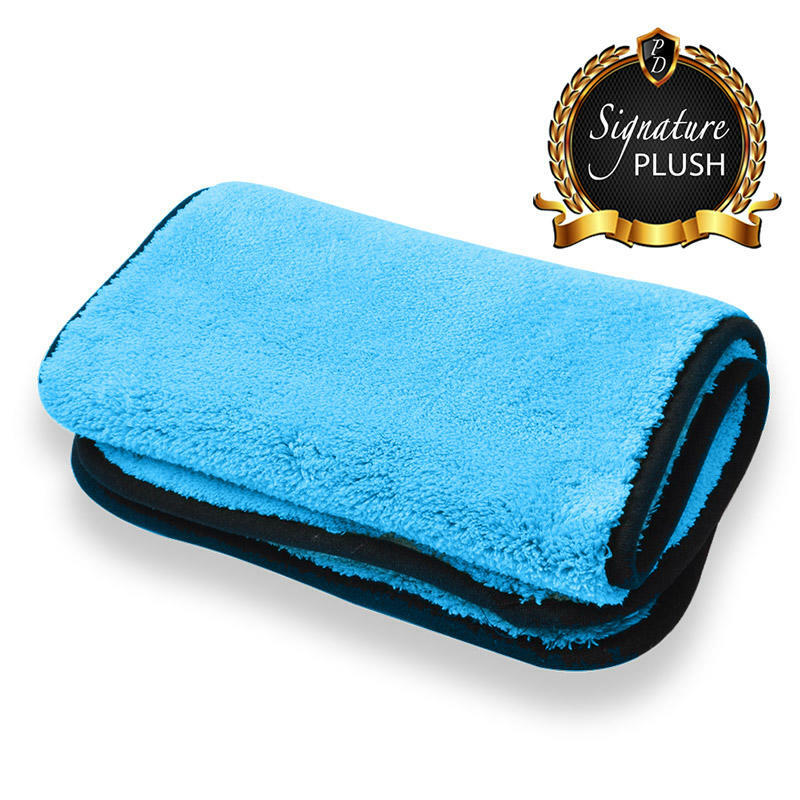 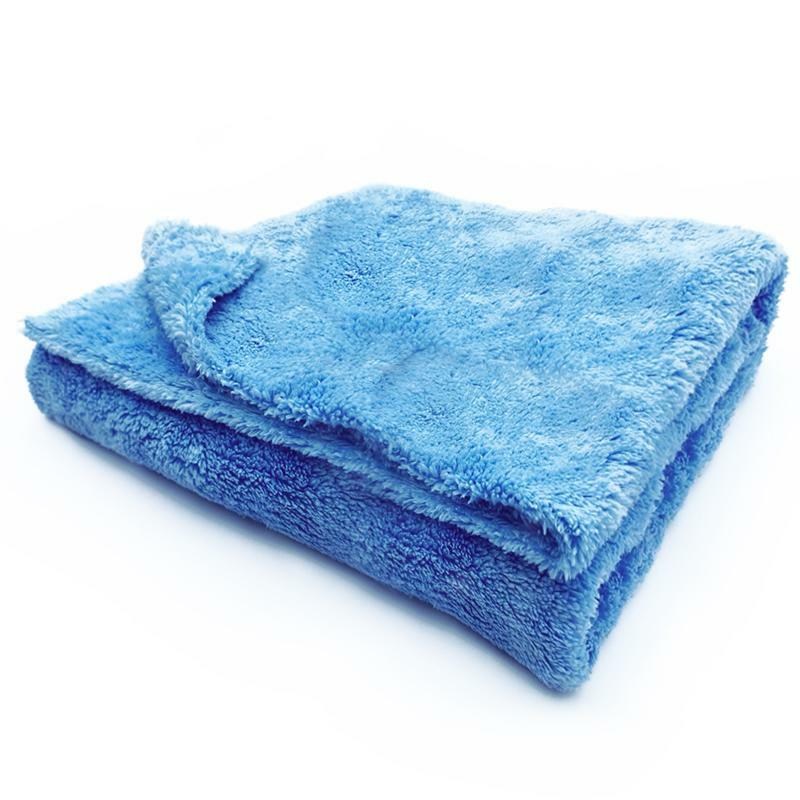 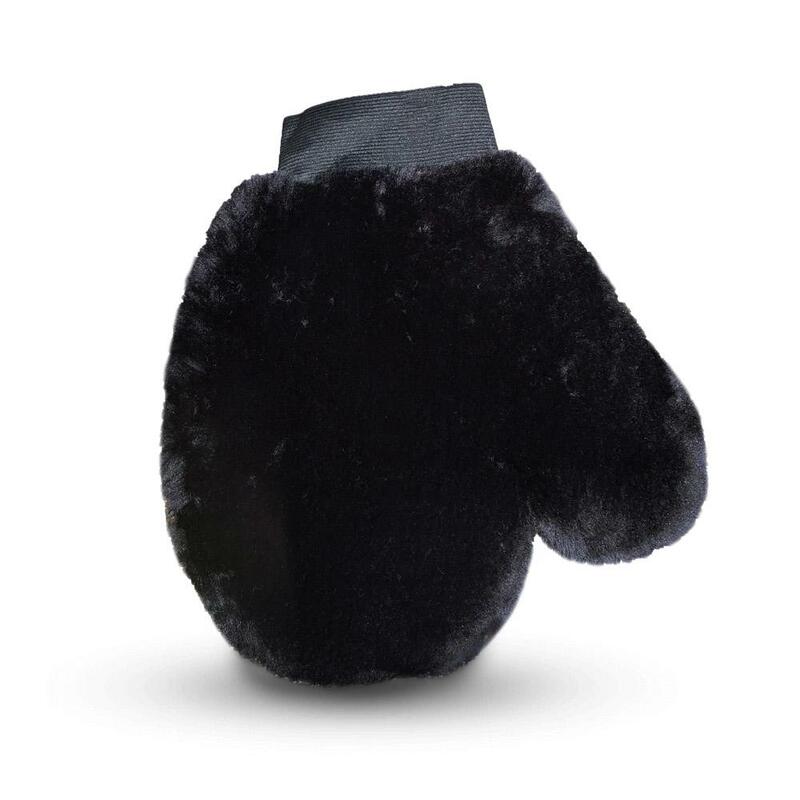 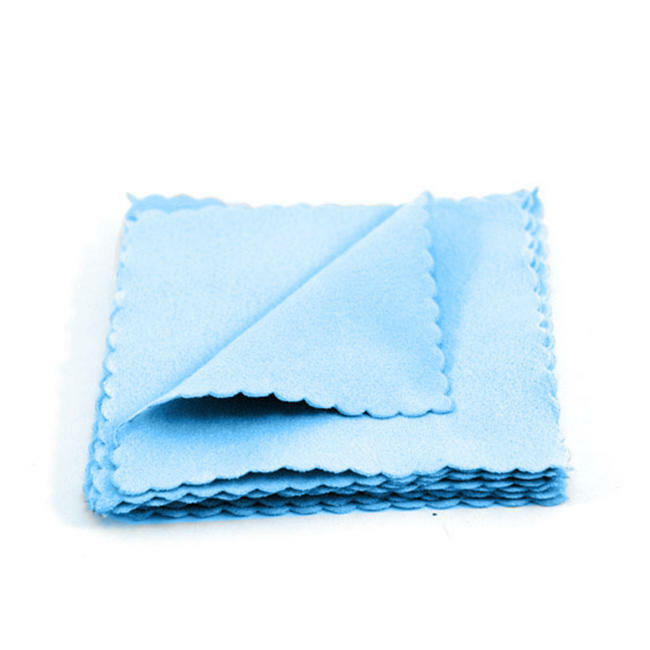 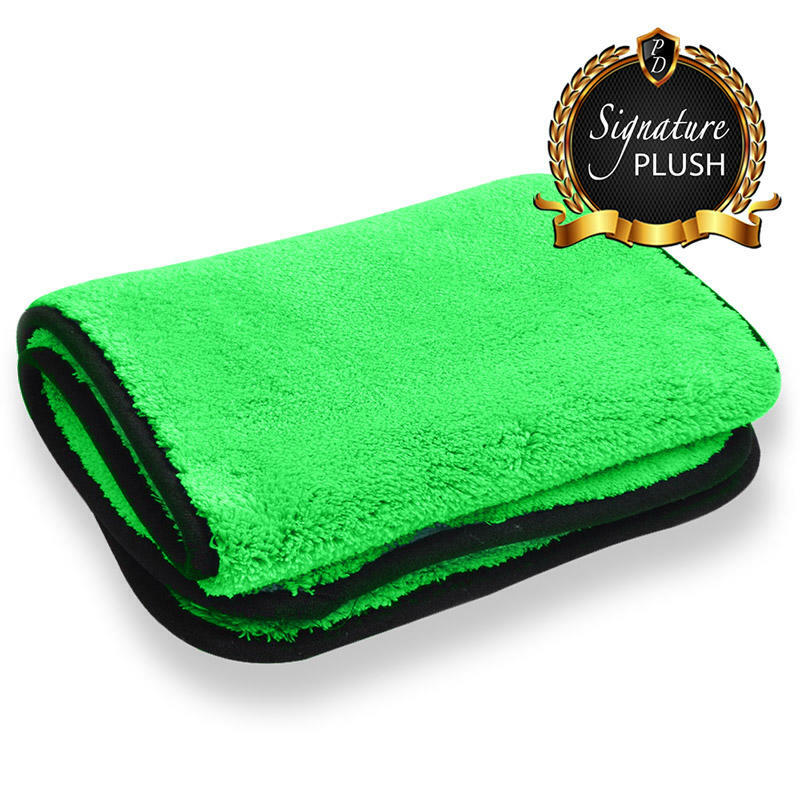 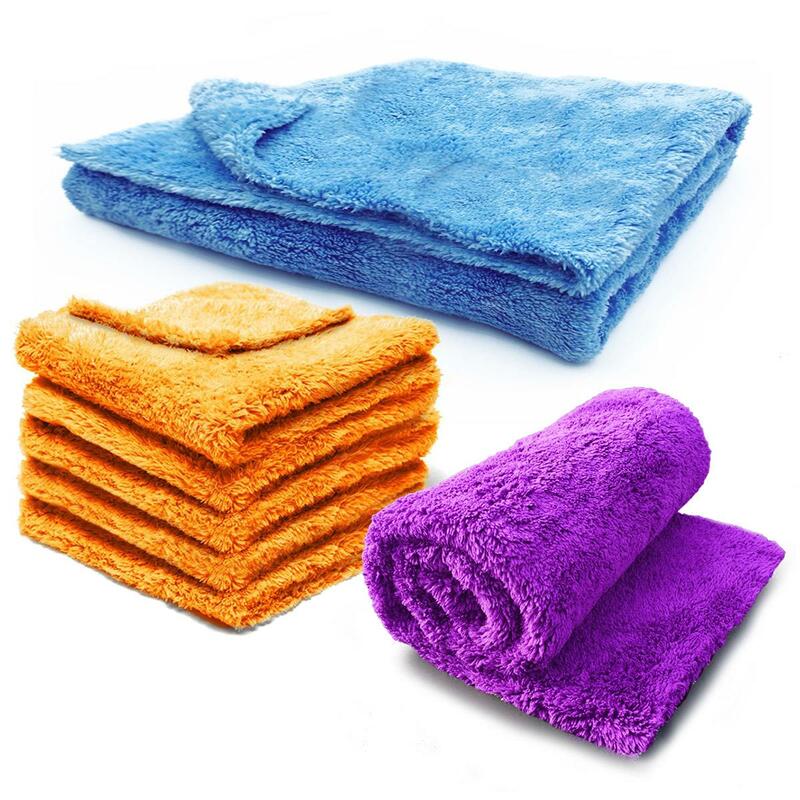 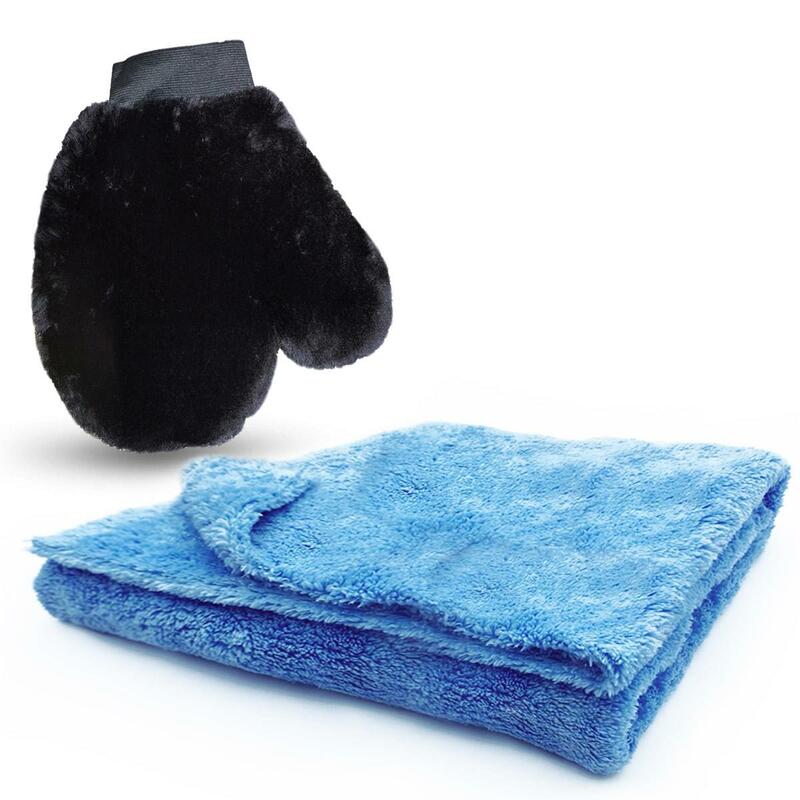 If cleaning inside the vehicle then wipe and buff the surface dry with a microfibre cloth instead.